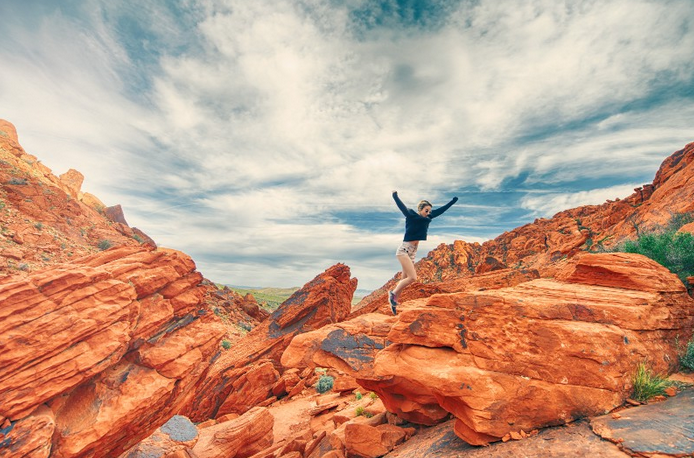 Spring sunshine alone cannot provide all of the motivation needed to bust through barriers, set a new goal or cultivate a positive attitude–but we guarantee that these 4 articles will refresh your outlook and help get you into gear (like five fingers SMACK! across your rear!) Below are some articles we are reading (and writing) this month. Now that the 2017 tax deadline has passed we can all take a deep breath. And if you are one of the fortunate folks to get a return think about splurging on something to improve your training. 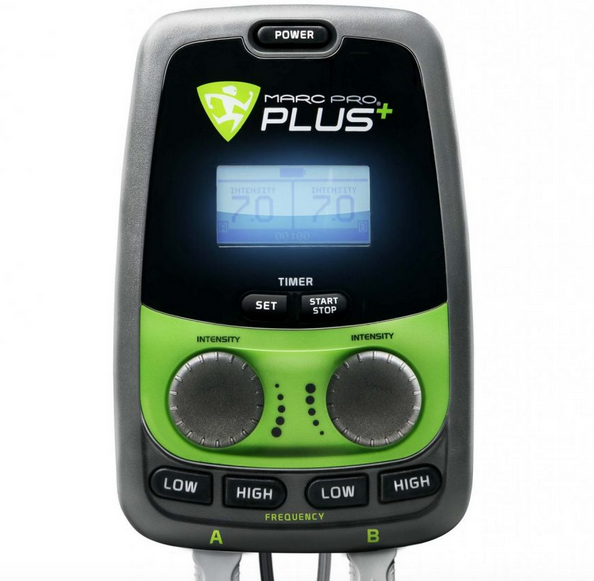 Competitor suggests the Marc Pro Plus and Crossover Symmetry. Eli shares her simple tips to set a positive tone and attitude of accomplishment with Thrive Global, “Even if the goals are small, they have helped me put life into a whole new perspective.” Hint: Drop and do 10 push-ups NOW. So you want to be a dirtbag trail runner? 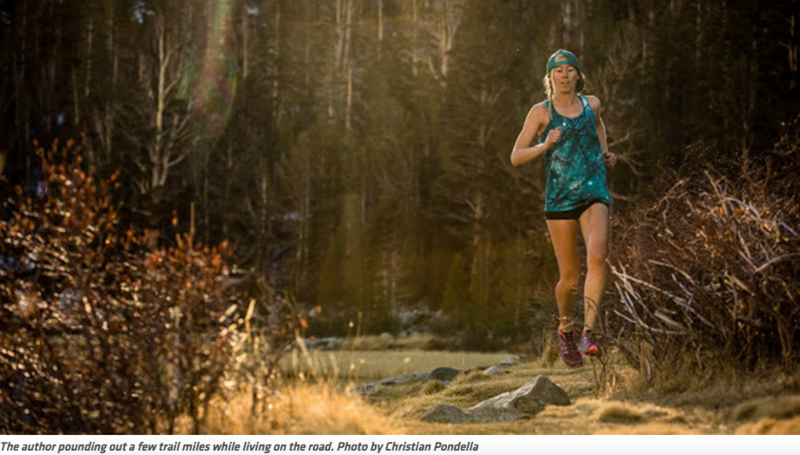 Morgan is a true digital nomad who takes her training for trail races, work and writing (like this piece for Trail Runner Magazine) on the road with her to some of the most scenic places in the world. It also requires a ton of creativity and toughness to live this way (try sleeping through an 8 degree night with a blizzard). 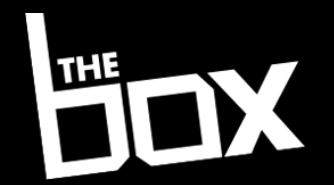 Kari shares her top training secrets with The Box.com starting with the non-negotiable tasks–sleep! She loves sleep so much so that she recently partnered with the smart mattress company ReST Performance. 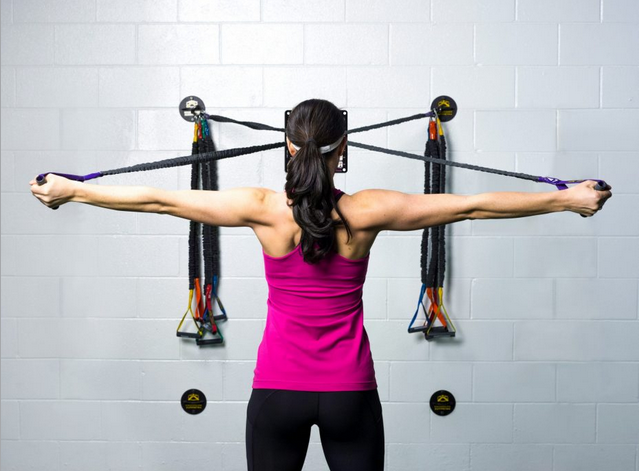 “Our bodies were meant to rest and recover, and if you don’t get that, your muscles are fatigued and they’re not going to be performing like they should. And even your mental focus isn’t going to be there if you’re not rested and ready to go,” she says. 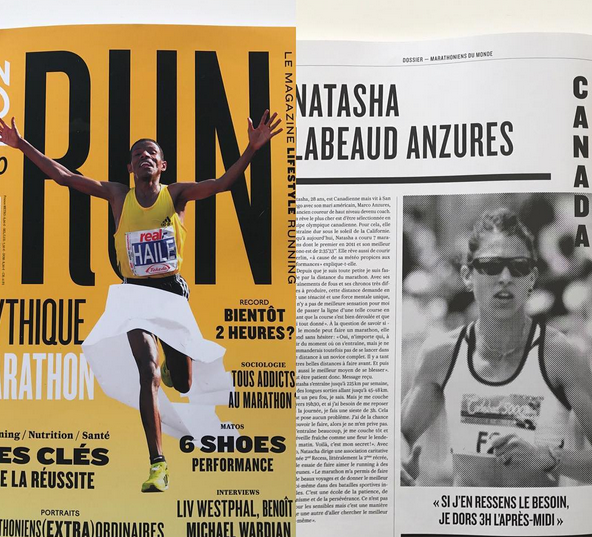 Jordan Hasay just SMASHED the fastest debut marathon by an American with her 2:23 3rd place finish. We are inspired by her time, but more importantly through her drive to run and remember her late mother who passed away last fall. 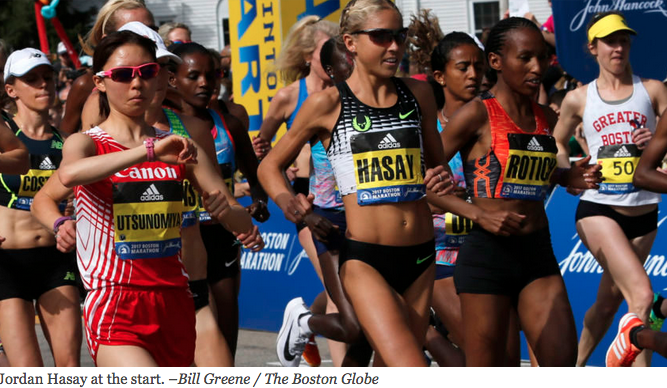 “She feels—when she’s out there running, she feels her mom with her.” Goosebumps. 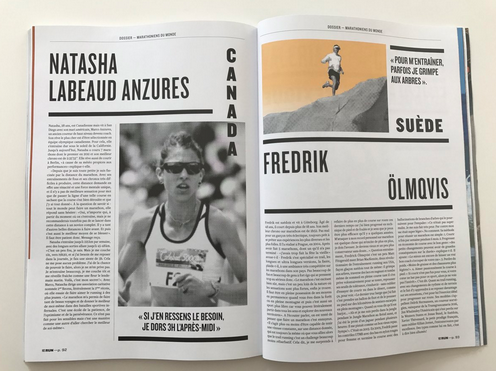 Hot off a Canadian 15K National Record last month, Natasha is featured in this months issue of French Canadian magazine “Vo2 Run.” Even if we don’t understand everything in the story it makes a bold statement–Tashy is a true badass! (And for those wondering Natasha talks about napping in this article too!) We can’t wait to see what she accomplishes at her upcoming races.